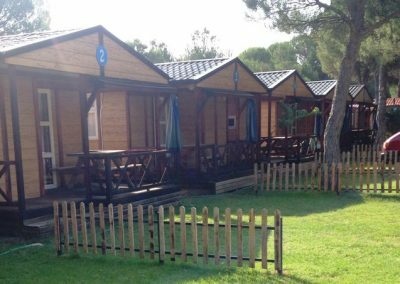 Bungalows, calm atmosphere, much shade. 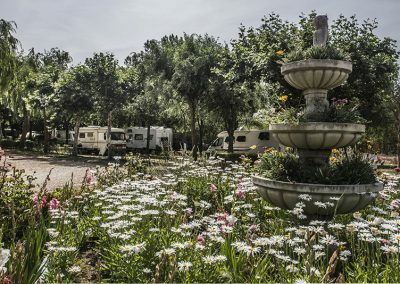 The dogs cannot be loose. 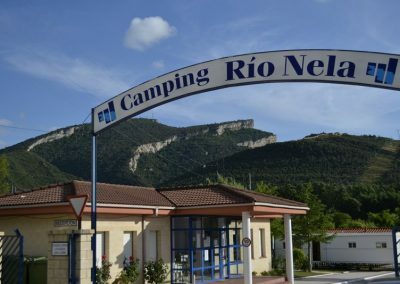 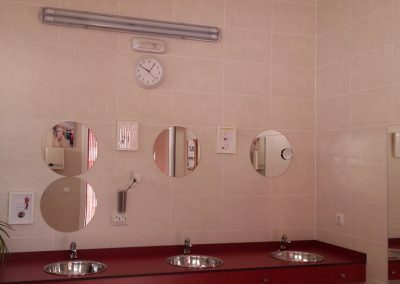 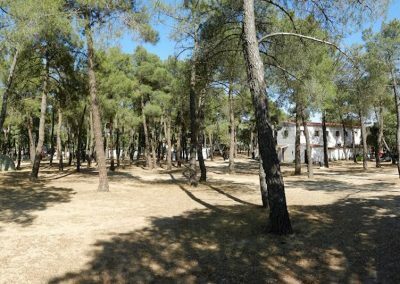 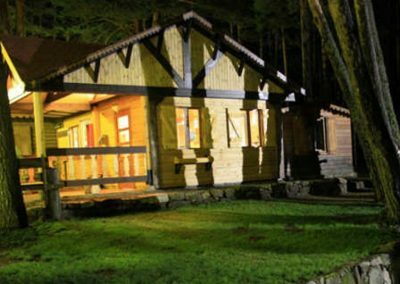 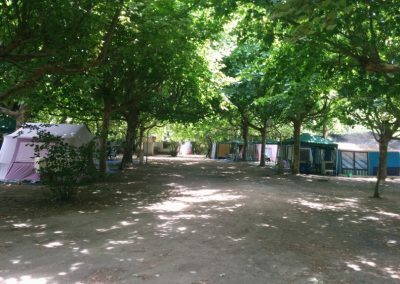 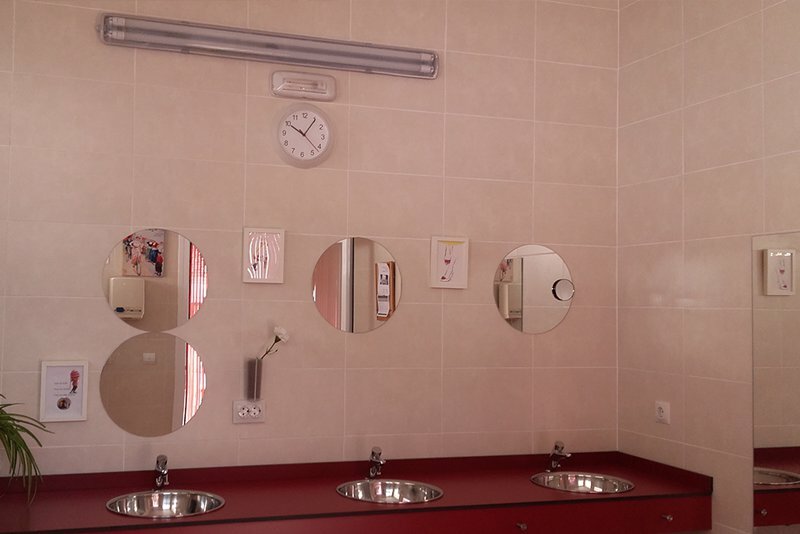 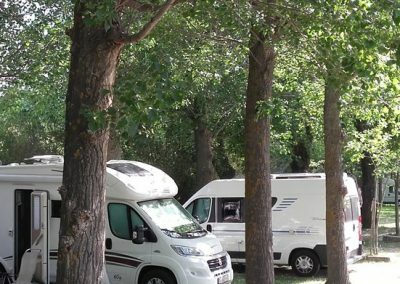 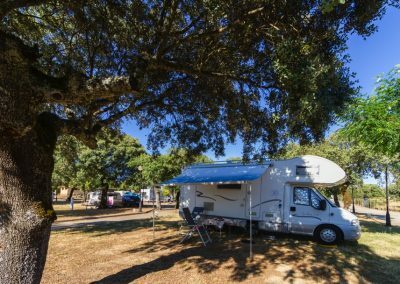 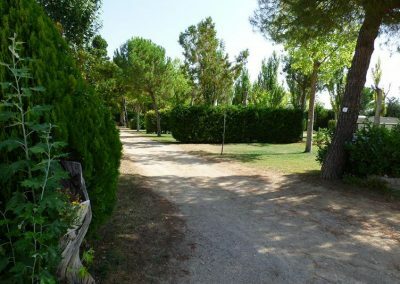 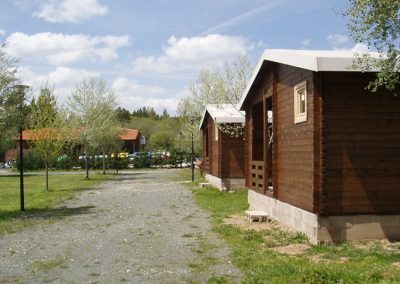 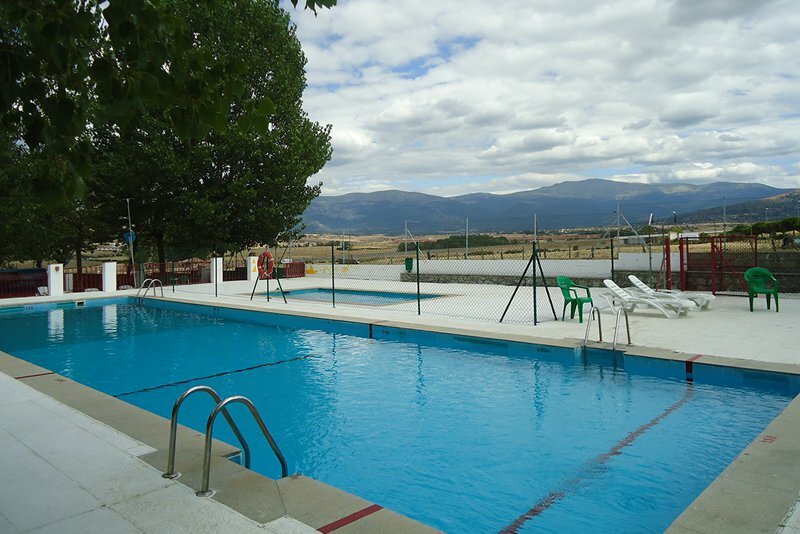 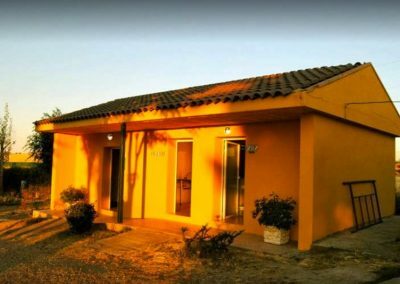 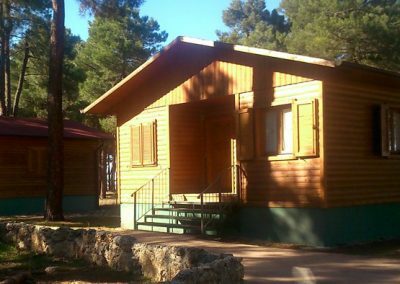 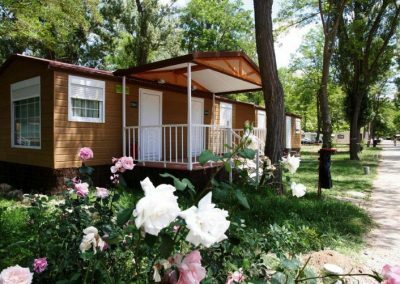 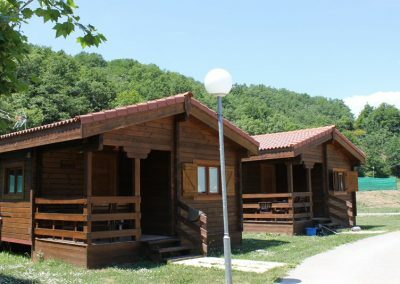 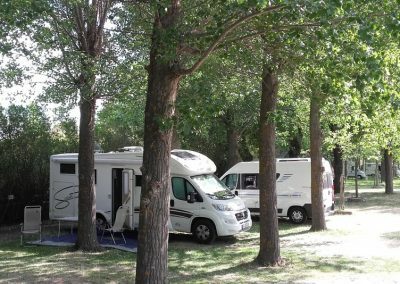 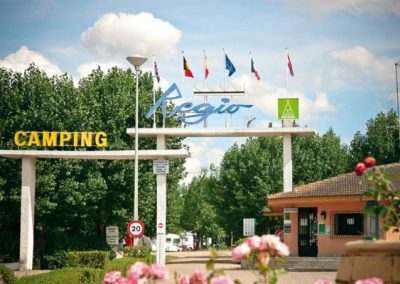 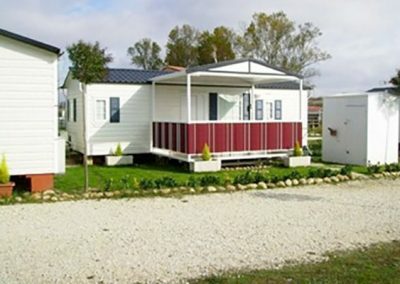 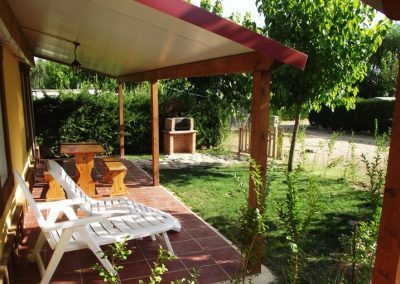 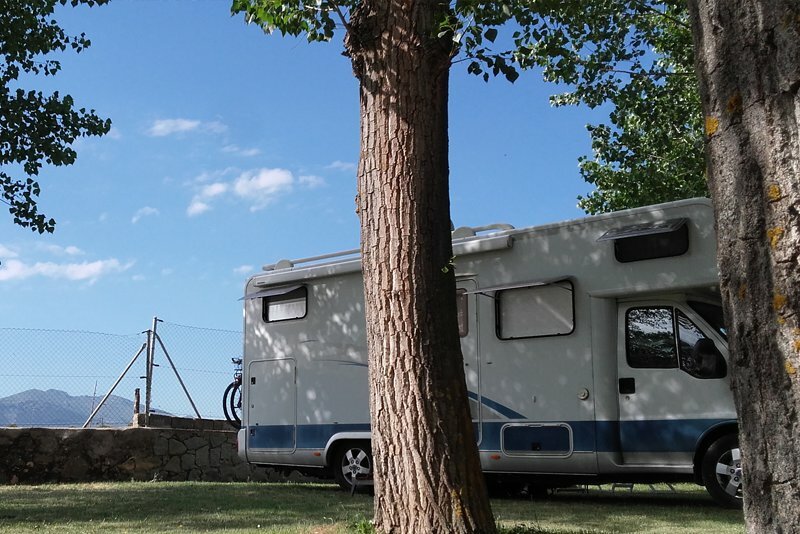 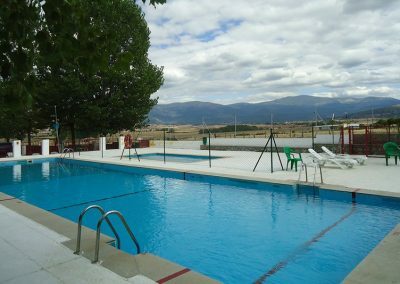 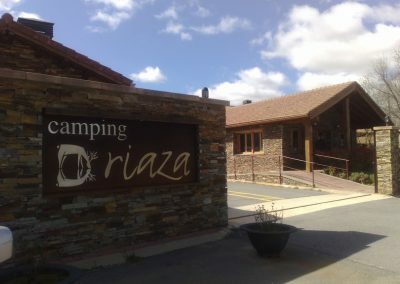 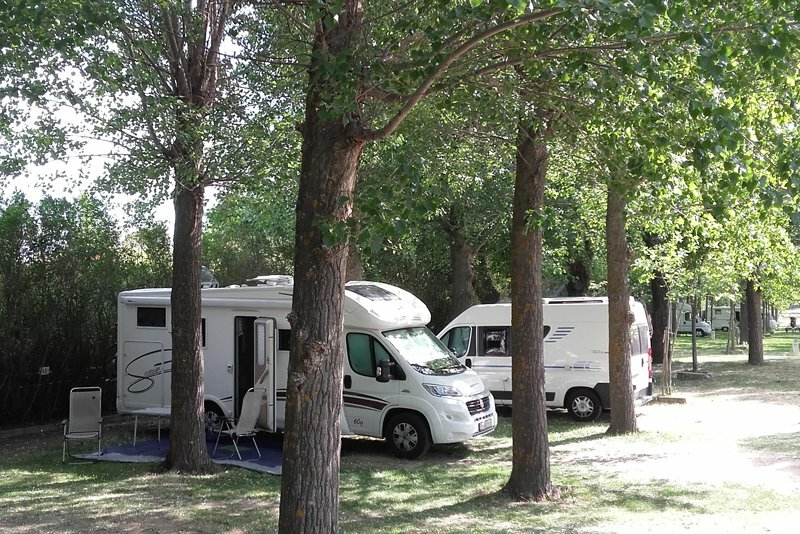 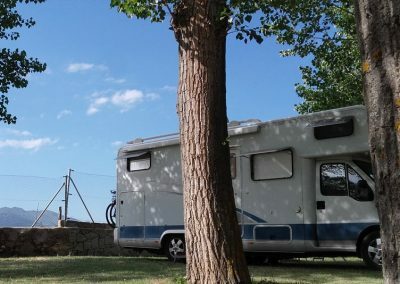 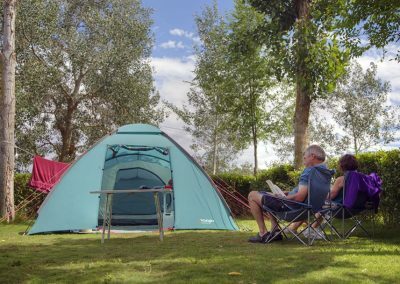 The campsite is located 3 kms from downtown of Segovia city, in a characteristic Castilian landscape with magnificent views to the mountain range.